When you run a business, you know that keeping a track on your finances can be a nightmare. You don’t want to overspend, so you need to be keeping a close eye on what you’ve got, but sometimes your budget just doesn’t seem like it stretches enough. So, what can you do to save your business some money? Let’s take a look. You can start by outsourcing some of your departments so that you don’t have to hire full teams to take on this job. For example, you could outsource your bookkeeping, or your payroll if you have employees. Or, if it just you and one other person or so, you could think about outsourcing your marketing needs. This way, you are going to be saving money as you will only be paying for the services that you use. You aren’t going to have to pay a full team for each full working day. All you have to pay is the amount that the company will charge you to provide you with this service. Something that you have to be careful of here is that sometimes you might not get exactly what you want. This won’t always be the case, but you should be prepared for this nonetheless. Also, you might have to chase the company if they do not deliver by the deadline you set. Again, this isn’t always going to happen and a lot of the time it won’t, but this is just something to keep in mind when you are deciding whether this is the right option for your business. A lot of people use this tip to save money. Instead of paying out for an office, you could instead consider having a virtual headquarters. This way, you don’t have to pay the rent and all the other costs that are associated with having a physical office, but you still have the added benefit of having an address to show to customers. Having this is important because customers might be less likely to choose your business if you don’t have an address to show them. So, this way, you are saving money and keeping customers faith in you at the same time. When you are buying things from your supplier, you need to make sure that you are paying them on time. If not, you are going to incur late charges, and these are just going to rack up until they become unaffordable. The best way to avoid this is just to pay them when you are supposed to. You might not have a lot of money one month, but this needs to be a priority so that it doesn’t build up. You aren’t going to want to get yourself into a financial hole that you can’t get out of and lose your supplier at the same time. 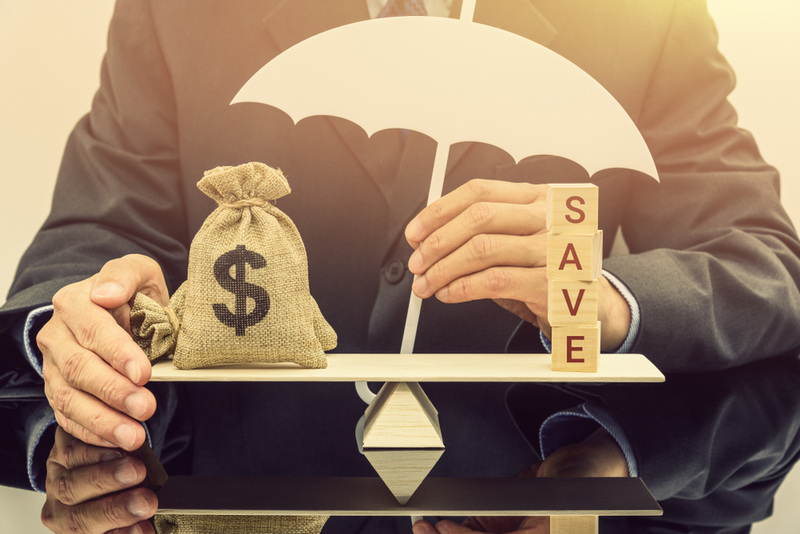 We hope that these money saving tricks will come in handy for you and your business. Follow this advice, and you will be able to save your business some pennies when things get tight. Should Your Business Have a Virtual Data Room?